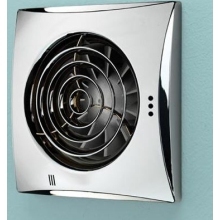 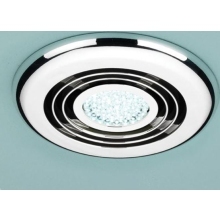 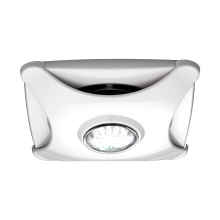 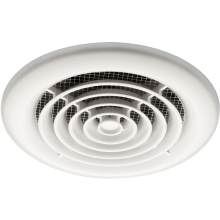 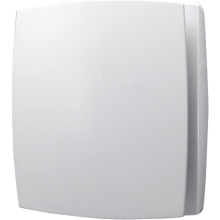 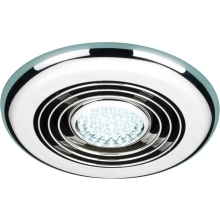 By installing a high-quality extractor fan in a bathroom space, it can be excellent at removing moisture and unwanted odours from any location. 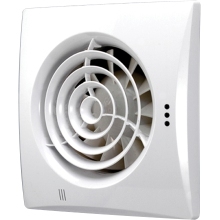 They can prevent unwanted steam from lingering which helps remove damp and avoid any unnecessary condensation related problems. 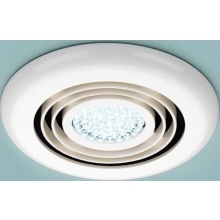 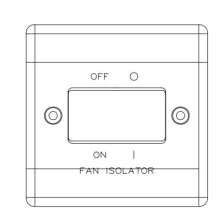 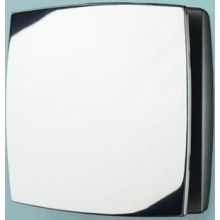 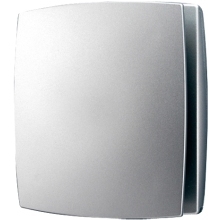 Our range of extractor fans includes products from industry leading manufacturers such as HiB and come in a range of styles, colours, materials and all have different features.